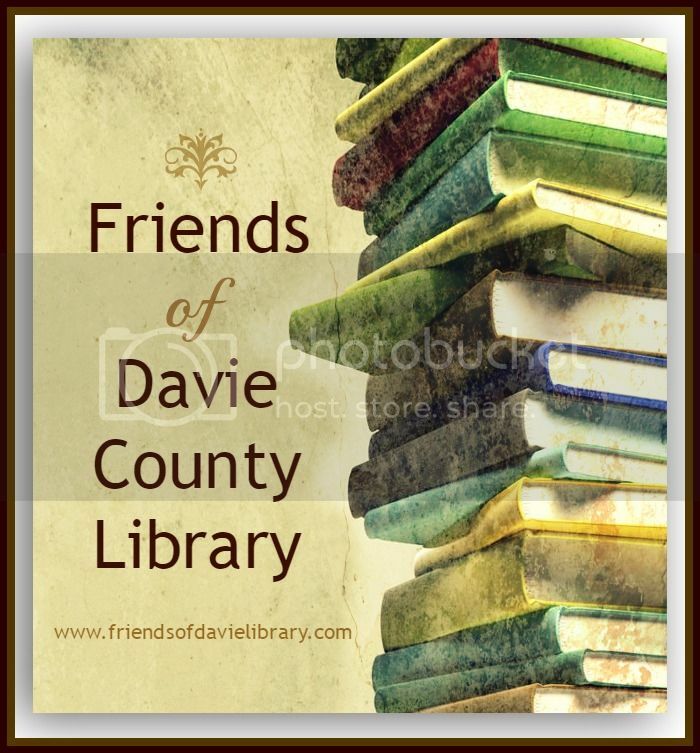 Adults and Seniors make up a good portion of our library’s patrons and the Friends of Davie County Public Library helps to provide activities of interest and equipment which will help adults to find a place they can meet for community meetings and activities. Recently we met our goal of helping to make it easier for those who meet and lecture at our library. Its central location makes it a convenient place for our community to meet. Having good equipment means it will be easy to invite speakers to share with our library patrons and ensures that they will want to come back! This year we would like to be more instrumental in helping local authors to share with our community about the work they are doing. We have our first F.O.L. sponsored local author’s day scheduled – see our calendar page for dates and our blog for updates! We also met a goal to make it easier to join our group – You can now donate to these projects and join the F.O.L. right here. Just look to your right at our sidebar and you will see that you can join or scroll at that drop down menu to see where you can donate to the library. Making your donation to the library through the F.O.L. means that what you give is tax-deductible. As always, our Friends group only uses these funds to support Library Staff, Programs, Services & Volunteers!